Travelling as a couple is a great way to really get to know interesting places and come home with some unforgettable memories. There’s so much on offer for travelling couples that you can do anything from glamping in the countryside to living it up in a five star hotel smack in the middle of a capital city. Whether you’re planning a hot summer trip or a St Valentine’s getaway in the future, check out this list of the most romantic destinations perfect for couples. 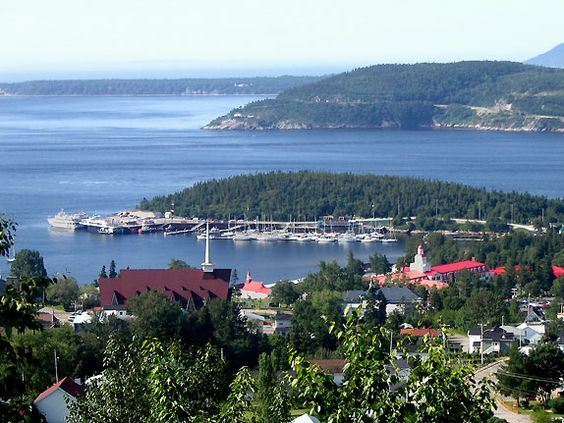 A charming little village in Quebec, Tadoussac is basically a small island which you can access by ferry. The Canadian nature can be seen here in all its splendour, with glorious glaciers and whale watching top of the agenda for this trip. 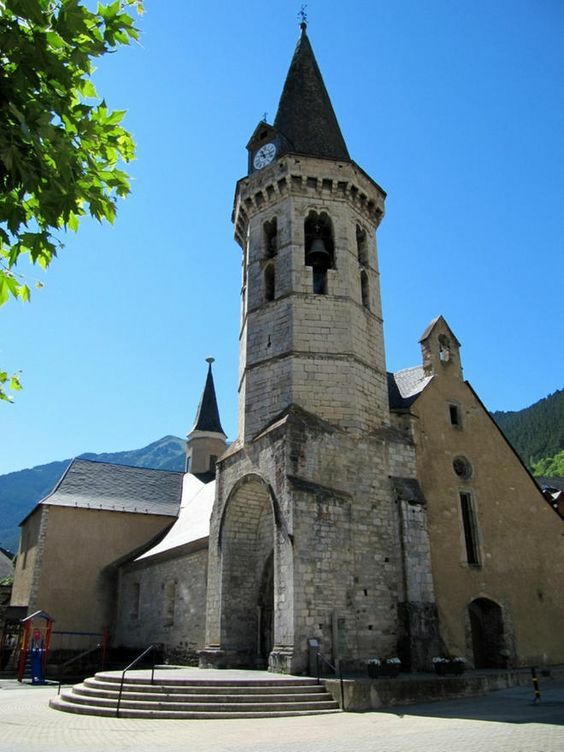 On the border with France in the Catalan Pyrenees, Vielha is a mountain resort with beautiful nature making it a perfect winter getaway. There’s plenty of unique accommodation to stay in here, and usually at a reasonable price. 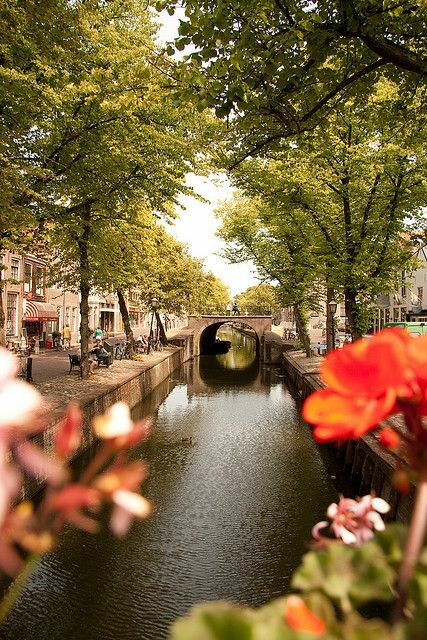 Famous for its cheese, Edam is beautiful Dutch village that is close enough to the lively capital of Amsterdam that you can easily make the day trip but later return to the peaceful confines of this picturesque place. This list wouldn’t be complete without an appearance from Italy now would it? 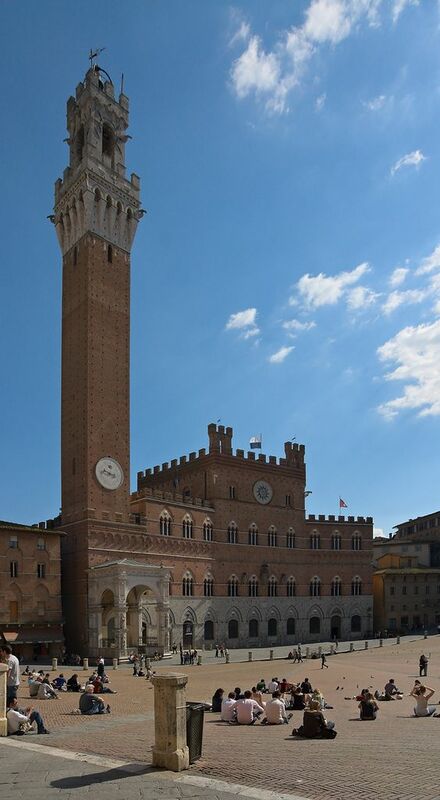 Siena is located in Tuscany and is a magical, medieval town. Allow yourselves to get lost in the city walls as you discover one of the lesser known but most attractive places in all of Italy. 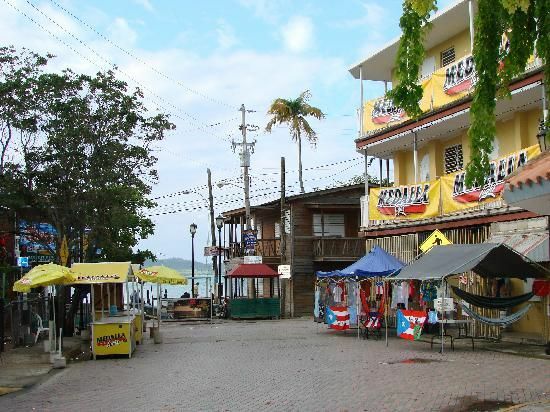 It’s considered one of the most romantic places in the Americas and rightly so, with intimate hotels overlooking its gorgeous and secluded beaches. You’ll find warm people to match the weather, so you’re bound to get to know some local during this romantic getaway. 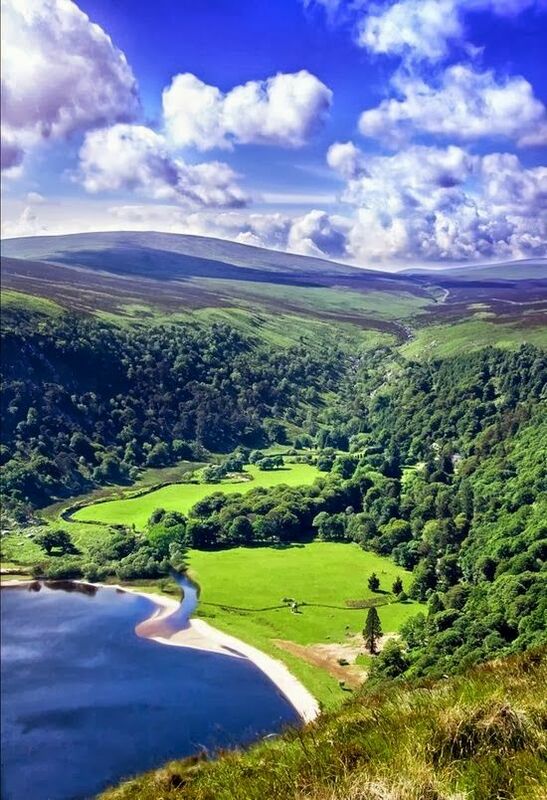 A jewel in the Emerald Isle, Wicklow is only an hour from Dublin and yet couldn’t be further from the Irish capital. An abundance of nature all around you will give the two of you a break from the big city and let you find yourselves in this heavenly Irish county.